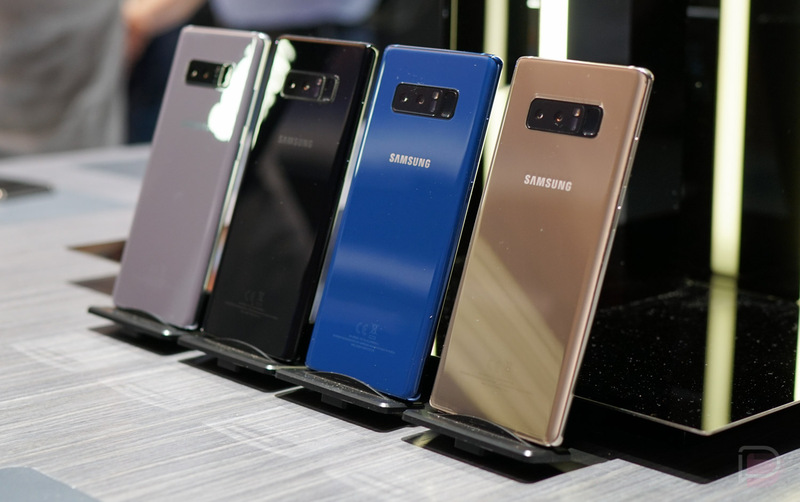 The Galaxy Note 8 on Verizon is receiving an update this week that should improve the Live Focus feature in the camera. It’ll also include the KRACK security patch that has affected almost all Android phones. After the update, which is software version N950USQU2BQJA, Verizon says that the Live Focus button is now easier to find, thanks to a bright yellow background, plus it’s now easier to read light and distance guidelines. Now that I read that, it doesn’t really sound like there are any Live Focus improvements, these are just UI tweaks. OK, then! To check for the update, head into Settings>System updates on your phone today. OnePlus 5T: First 10 Things to Do!